Apple doesn’t support third party monitors but when they do, they probably support 4K or even 5K resolutions. 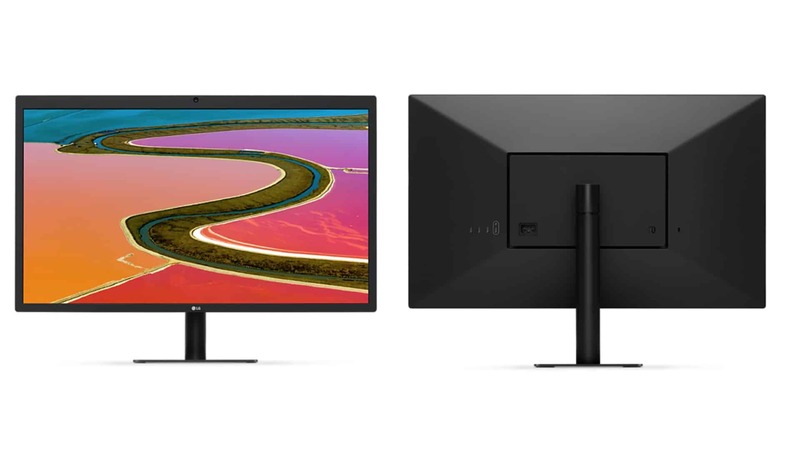 The LG UltraFine 5K display which is now available for purchase on Apple.com was originally announced during the ‘Hello Again’ event back in the month of October. The brilliantly high resolution display with 5120×2880 pixels and p3 wide colour is priced at $974. The retina inspired display offers 500cd/m2 of brightness and is designed to be fully compatible with MacPro desktop PCs. Users can easily control the monitor’s brightness or colors without having to use any physical buttons. Being an Apple promoted product, the design is thin, lightweight and features limited ports. The monitor features Thunderbolt 3/ USB-C port for high speed multimedia transfers along with three more USB-C ports. The monitor has a PSU inside it, built-in web camera, microphone, stereo speakers but surprisingly doesn’t have a bulky power brick. When connected to the Mac Pro, it can charge the unit with 85W of power, reports Hexus. 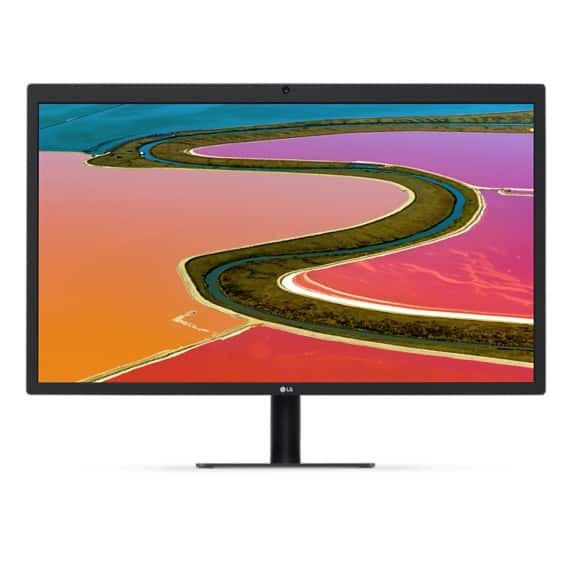 The 27-inch IPS display comes bundled with USB-C cable and the all the ports support up to 5 GBPS transfers making them the fastest of the lot. While the product might work with other Windows 10 PCs, it might be a tough call as you have to use multiple adapters to get the display working. 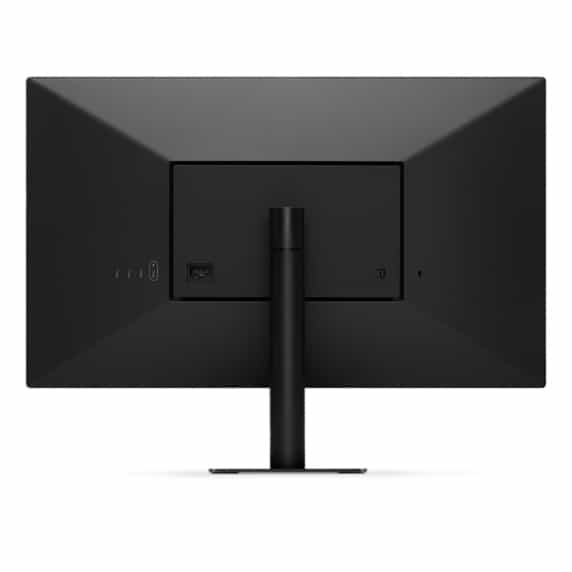 For Mac Pro owners, the LG UltraFine 5K Display seems like a custom built monitor from a leading manufacturer that’s not Apple.